Thank you for visiting our website. We hope you will take the next step and give us a call to schedule your appointment. 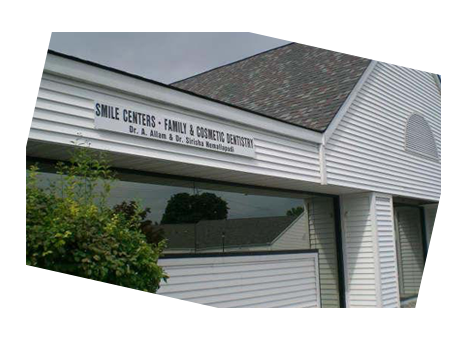 We are determined and dedicated to provide our patients with the highest standards of dental care. Our goal is our patients’ satisfaction and the long term excellent oral health that results from comprehensive service with ideal clinical skills and care. 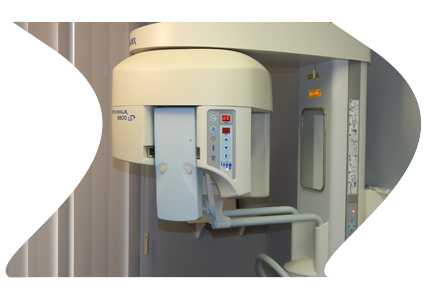 For our patients’ comfort and quality care we have equipped our offices with the newest state of the art technology. Each patient is important to us and we look forward to hearing from you. Our practice is devoted to comprehensive and preventive patient care. 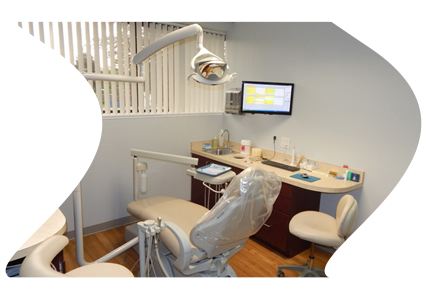 Featuring the latest in dental equipment and technology, the office is bright, spacious, and comfortable. 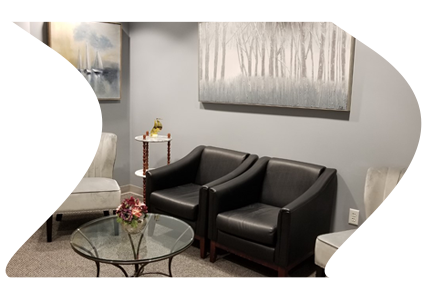 Call up for an appointment with Dr. Allam, he is welcoming all new patients to come visit his office. Copyright © 2019 Smile Centers Dental, All rights Reserved.